Listing courtesy of States Realty. Listing courtesy of Reside Real Estate Inc. Listing courtesy of Brian Moss, Broker. 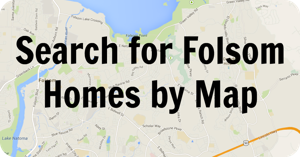 Questions About Folsom Properties? Text 916-606-7772 for a Quick Reply! 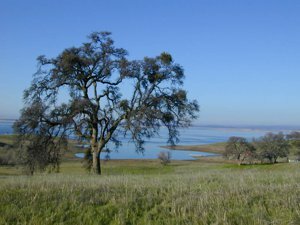 Folsom is a highly sought after community located in the rolling hills above Folsom Lake. Made famous by Johnny Cash who recorded the live album At Folsom Prison in 1968, Folsom has always had a bit of a county/rural flare. While being only 15 minutes or so from downtown Sacramento, Folsom is known for it's rodeo, trails and access to the American River Parkway and Folsom Lake. Folsom features many modern homes and developments built in the last 10- 20 years (and still ongoing) and also has many luxury homes overlooking the Lake. to Highway 50 and Folsom Auburn Rd if you're heading North. This seclusion is what gives the community its hometown feel. Its a lovely area you'll sure to love!